Simple ways for businesses to reduce the single-use plastics and tackle waste in the Heatons. 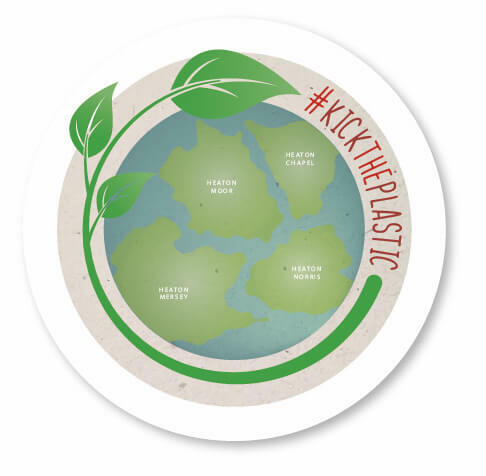 Forget giving up chocolate for Lent, give up Plastics instead! 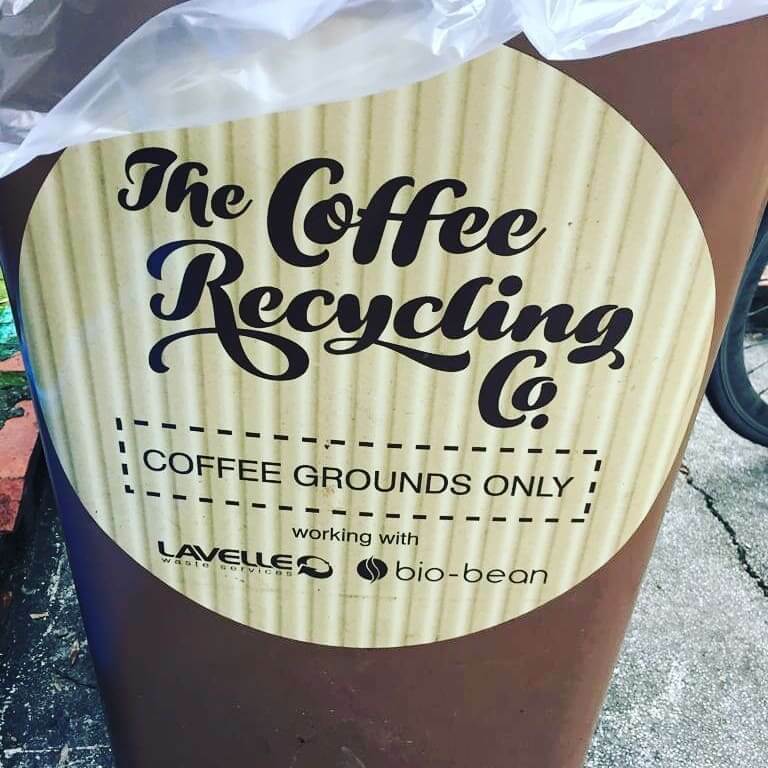 The 4HTA has been liaising with a Greater-Manchester based company to organise the collection of coffee waste from local businesses. 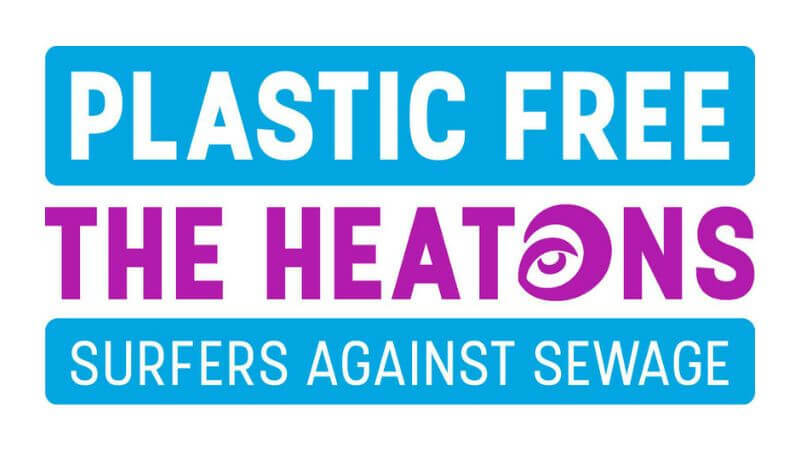 The 4HTA, in collaboration with the Heatons Wi and Sustainable Living in the Heatons, are working towards official Plastic-Free Community status for The Heatons. 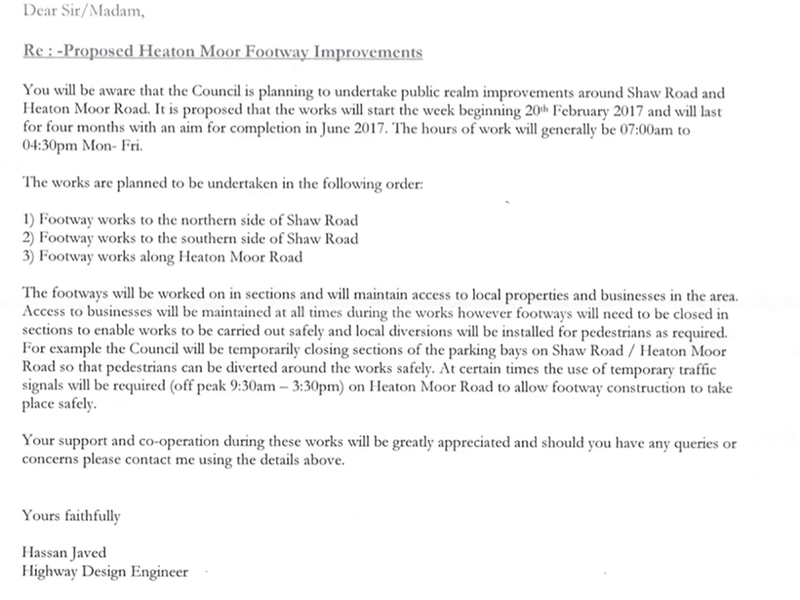 HEATON MOOR STREET IMPROVEMENTS – OFFICIAL START DATE ! Stockport MBC has now confirmed a start date of w/c 20th Feb on site for Heaton Moor Street Improvements. 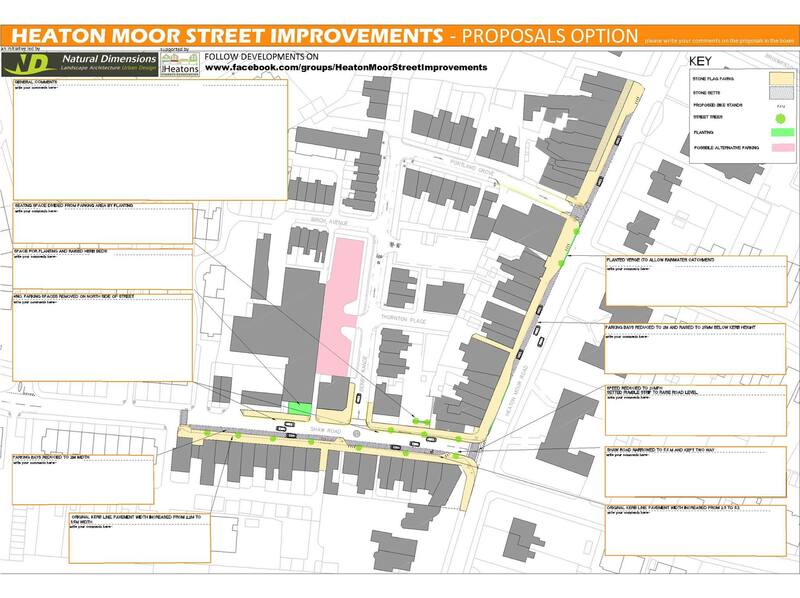 Stockport Metropolitan Borough Council are looking to start implementation of the Heaton Moor Street Improvement scheme some time in February. 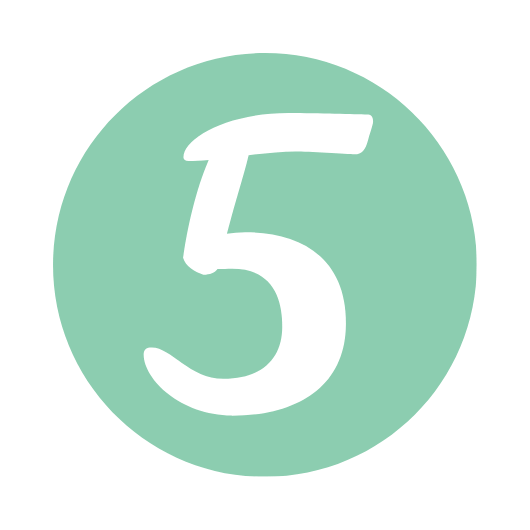 Have you heard about the Heaton Moor Street Improvements project? Here’s how it came about and some public concerns addressed. 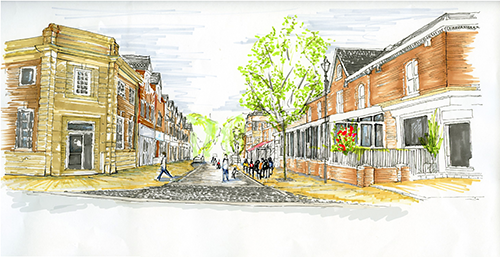 Stockport Council approves funding to start a street improvement project in Heaton Moor.